The Internet of Things (IoT) is changing the way maintenance professionals collect asset information and exchange data with other systems. As things all around us are outfitted with sensors to communicate what’s happening within and around them, this valuable data has the potential to shape your maintenance team’s productivity and efficiency. Gartner reports that by 2020, approximately 26 billion of these connected devices will be in place. This rapid integration is partially driven by the affordability of the IoT. "By 2020, component costs will have come down to the point that connectivity will become a standard feature, even for processors costing less than $1. This opens up the possibility of connecting just about anything, from the very simple to the very complex, to offer remote control, monitoring, and sensing," said Peter Middleton, research director at Gartner. The IoT will become increasingly important to maintenance teams as younger employees, who are very comfortable with technology, enter the field. CMMS software can take the IoT a step farther by enabling the maintenance team to use mobile devices to check on the status of assets in real time, rather than running between a computer and the shop floor. The combination of the IoT and CMMS software can help bridge data communication, so the maintenance team can make a positive impact on their organization. 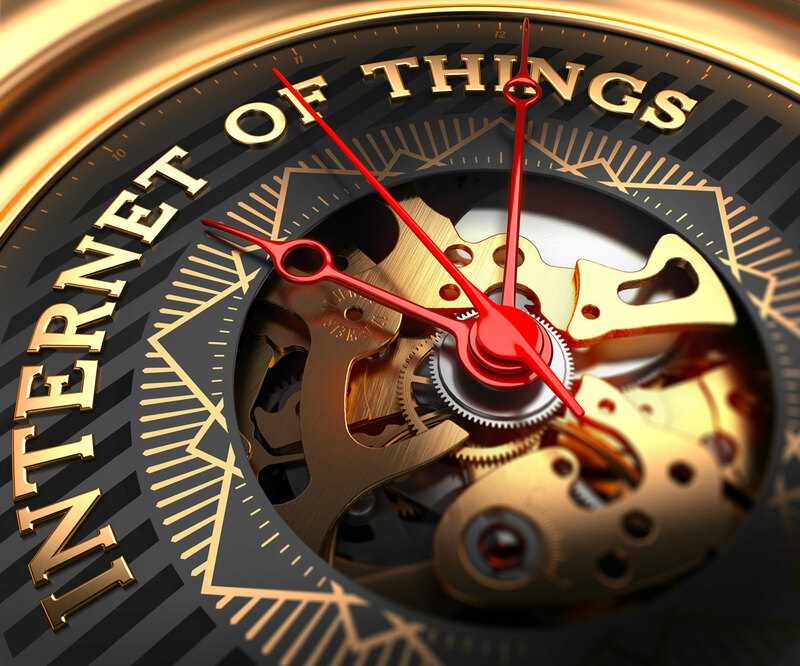 The IoT is coming, whether you are ready or not. It’s time to get ready. Author Bio: Julia Scavicchio is a writer with Better Buys, a trusted source on enterprise software news and research. Follow her @JuliaScavicchio for more updates on how our workforce is changing.